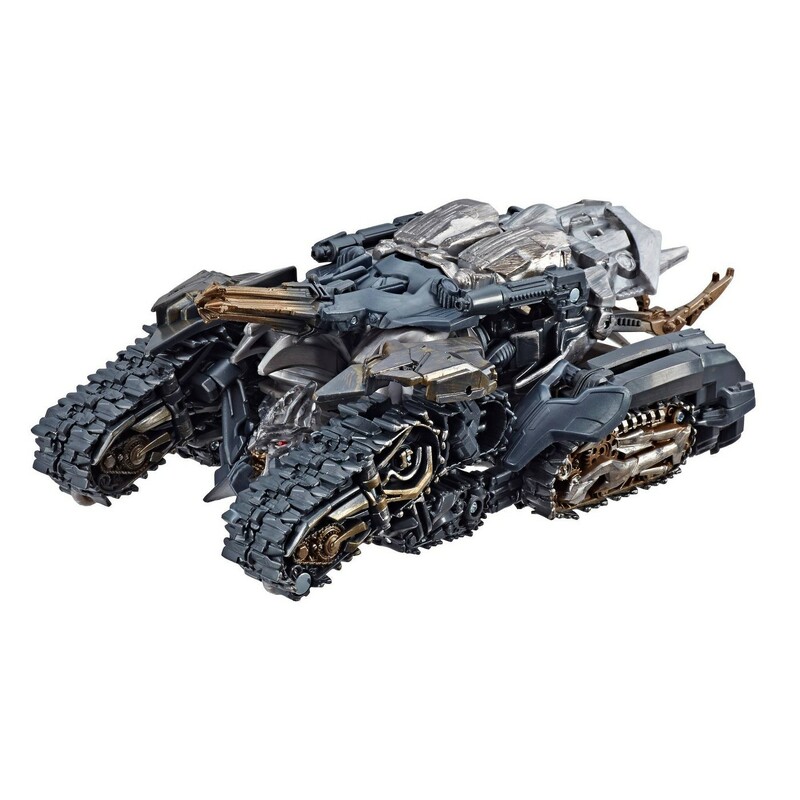 We reported a while back that a listing for Transformers: Studio Series SS-31 Voyager Class Battle Damaged Revenge of the Fallen Megatron (Whew, what a mouthful!) had been found on the United States Target.com website. 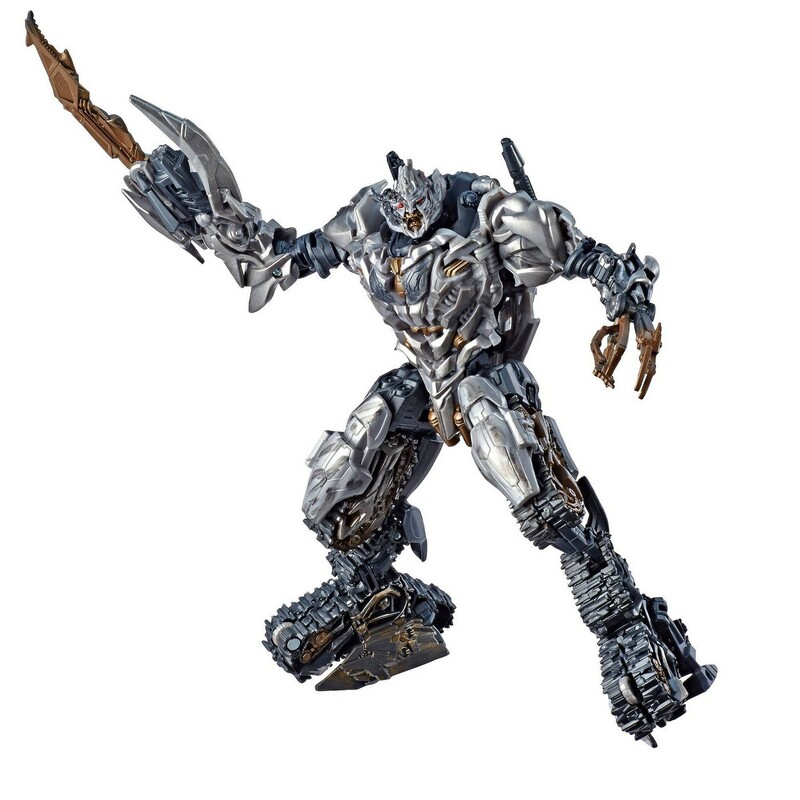 At the time, this special edition of the Revenge of the Fallen Megatron figure, featuring a resculpted head and scorch-mark paint applications, was not available to purchase or pre-order quite yet. That's changed now as Seibertron.com user bounti76 was able to order SS-31 Megatron from Target.com as of last night (Wednesday, March 27, 2019)! 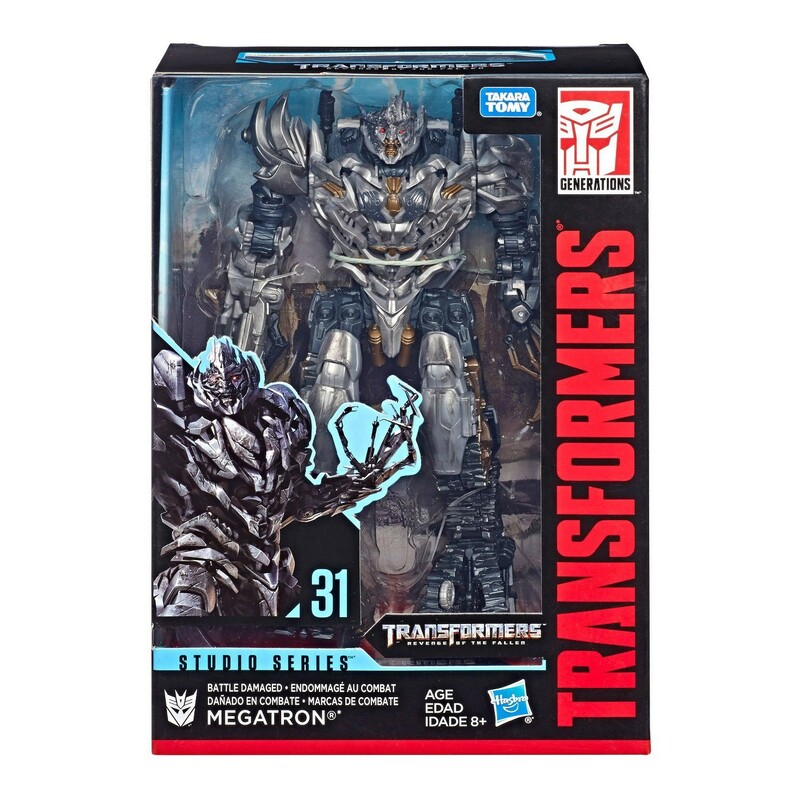 It's important to note that, as of the time of publishing this article, the Target.com listing for SS-31 Megatron again has his listed as "Temporarily Out of Stock" for online ordering, so you may need to keep checking back frequently. Luckily enough, if you want your Battle Damaged Megatron sooner rather than later, he is available in select Target stores now too! Check with Target.com to see if SS-31 Battle Damaged Megatron is available in one of your local stores! 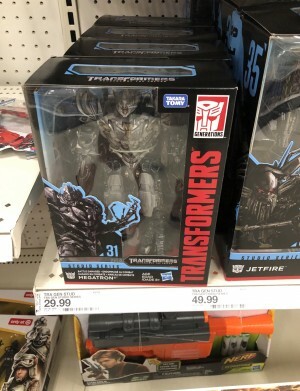 A lucky fan named Grimlock25 over on http://www.tfw2005.com found one about a week ago at a Target store in Largo, Florida, USA! Take a look at this photographic evidence provided by Grimlock25 below, along with some nice stock photography of this highly anticipated figure for the Studio Series line! Will you be picking up Battle Damaged Megatron any time soon? Had you passed on the first release in favor of a redeco down the line? Are you impressed enough to double-dip on this figure if you picked up the regular SS-13 Voyager Class Megatron earlier? Tell us what you think in the comments below, and stay tuned to Seibertron.com for the latest news on all things Transformers! While that looks nice, what I want is an S550 Mustang Transformer. Please make it race red, GT performance pack. And now, SS32 has joined my growing Legion of Primes. This guy was mainly a curiosity, I wanted to see how he differed from SS05. Yeah, he's pretty good. I like him a lot and I'm happy I got him, he differs enough from the first release that he feels like a new figure. He's a great Voyager and has a lot going on, and I think it's pretty clever the new ways they figured out to make everything fold around to give him a better proportioned robot mode. After a few days of fiddling with him, I only have three issues that are even worth mentioning. First, and lease important, his gun feels a little small, nd I wish it was able to tab properly onto his trailer hitch or something, rather than awkwardly sticking off the nose or cab. The way th sword store on SS05 was better IMO. Second, while I much prefer the paint and colours of this one, SS32's alt mode doesn't seem to tab together quite as well as SS05. In particular, the front wheels love to hang loose if I pick him up. Lastly, and I'm cheating a little bit here, his Instructions are terrible! I could barely figure out what I was supposed to be doing, and this is the first time I've had to look up a video just to see how to transform him. Seriously, what was wrong with the old Classics/Unicron Trilogy style instructions? Wolfman Jake wrote: Barricade can close up nice and tight. He just takes a bit of finesse to get EVERYTHING in just the right spot, but it can be done. I had a lot easier time getting Barricade lined up than say, VW Bumblebee, which is still a nightmare for me to perfect transforming. My only issue with Barricade is that one of his black rubber wings came bent right out of the package. I haven't had time yet to fix it with a hairdryer. 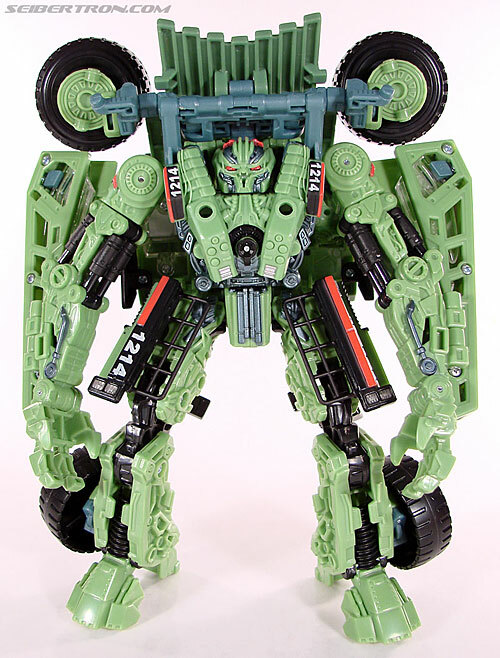 You know, I've heard this time and again whenever a Transformers figure comes out that has a lot of painted over clear plastic, and I've honestly never had a problem with any of them, not even a little hairline crack, let alone a major joint breaking. If you're careful with your figures, you should be fine, honestly. Gemstonegemini wrote: Second, while I much prefer the paint and colours of this one, SS32's alt mode doesn't seem to tab together quite as well as SS05. In particular, the front wheels love to hang loose if I pick him up. I know what you mean about the front cab wheels. They actually do tab in pretty solidly, but you have to make sure everything else is lined up exactly right. The tolerances are very strict for whatever reason. If anything is even a hair off, the wheel assemblies won't tab securely to the rest of the cab's wheel well structure, and they'll flop down rather easily. On my copy, one side was easier to get lined up and tabbed in than the other too. Managed to have him shipped to store on the 20th and arrived today. Can't wait to pick him up tomorrow. Hopefully they restocked too. I bought SS 31 Battle Damaged Megatron tonight. It looks much better with paint apps on it than previous version. However, the paint scheme on mine looks NO WHERE near as good as the stock photos. Mine looks less like paint apps and more like someone making random swipes with a paint brush (in particular on his legs). The one I bought is the only one I've seen in the wild so I'll be keeping my eyes out for others to see if the paint apps are better on other ones. 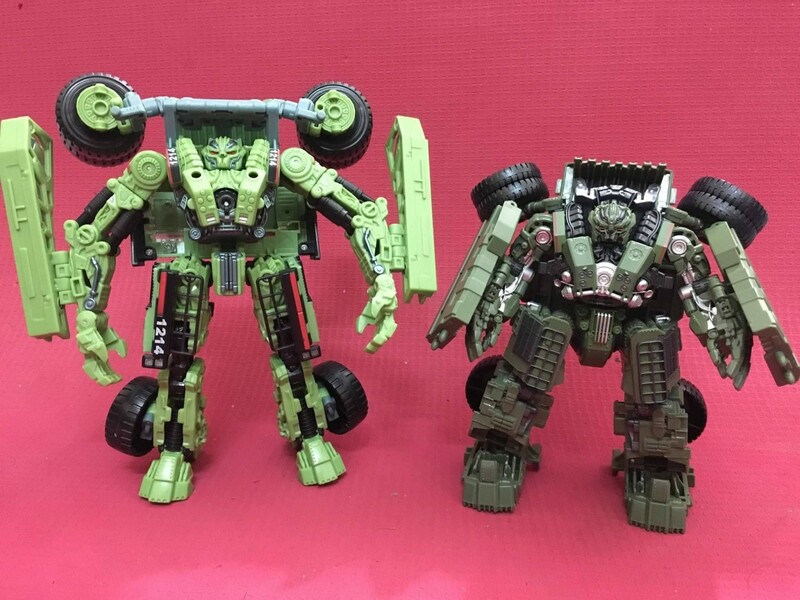 Man, SS Long Haul looks like he needs to go on a diet! Long Haul looks like he walked right off the screen! I didn’t have any plans of getting him but I think I do now, he looks great! I bought 2 of these in store on 03/20... no way to add screen shots or pics in toy sightings section though. I guess now that they’re everywhere I can return them since I didn’t get them up for sale soon enough. CobraLaLaLaLaLa wrote: I bought 2 of these in store on 03/20... no way to add screen shots or pics in toy sightings section though. I guess now that they’re everywhere I can return them since I didn’t get them up for sale soon enough. Where did you find Long Haul? What country? 3,891 pages were recently viewed by 523 unique visitors. This page was viewed 1 times on Thursday, April 18th 2019 5:27am CDT. © 2019 Seibertron, Inc. DBA Seibertron.com. All Rights Reserved. Established June 2000. Seibertron.com is owned by Ryan Yzquierdo.